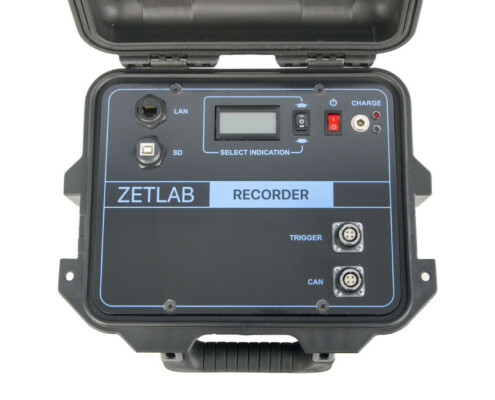 The Kit for seismic research performance consists of the recorder (portable ZETSENSOR suite), digital geophones interconnected by mains cable into a receiving line and a task-specific software package used for data recording and analysis. 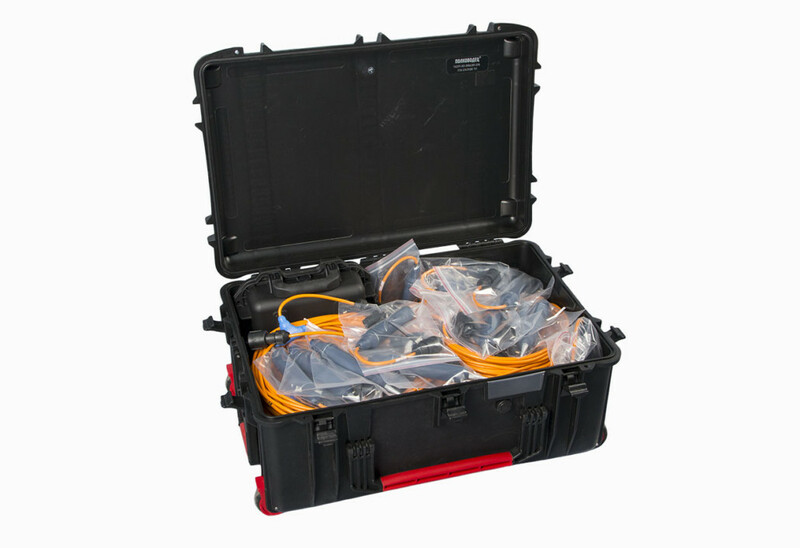 Small weight of the kit for seismic research performance (3,14 kg per 100 m of the measuring line) is attributed to the use of 4-wiereв telemetric 6,5 mm cable. The distance between cable branches (i.e. 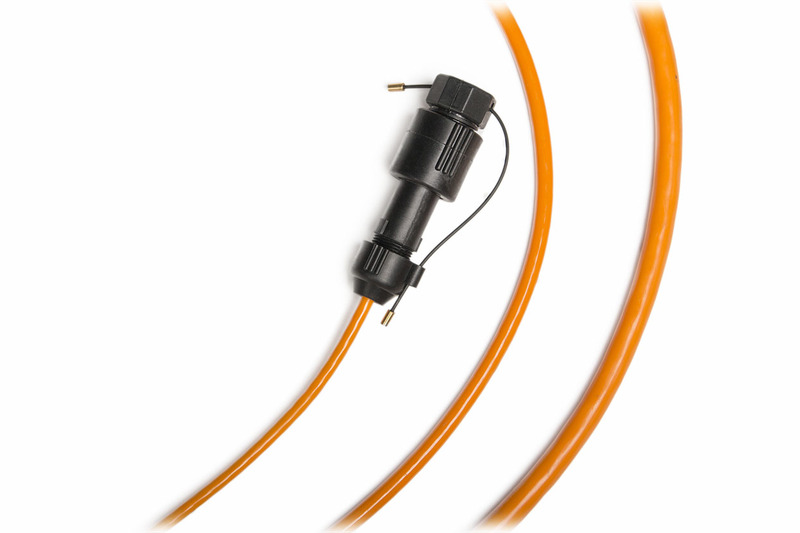 the distance between the connected geophones) is variable and depends on Customer’s requirements. 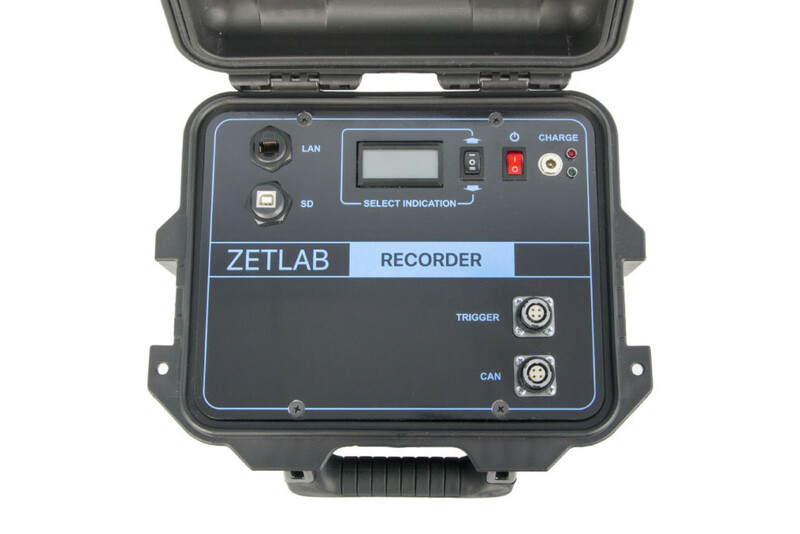 The data-compression system based on delta-encoding process allows to implement unloading of the event (2 seconds duration, 2,5 kHz sampling frequency from all the measuring channels (24 pcs) within a quite short time period – about 20 seconds. 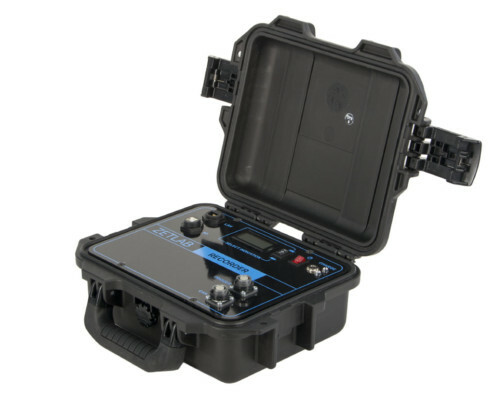 The kit for seismic research performance is a portable system for seismic surveys incorporating digital geophones ZET 7155 that are sequentially interconnected with the mains cable into a measurement line. 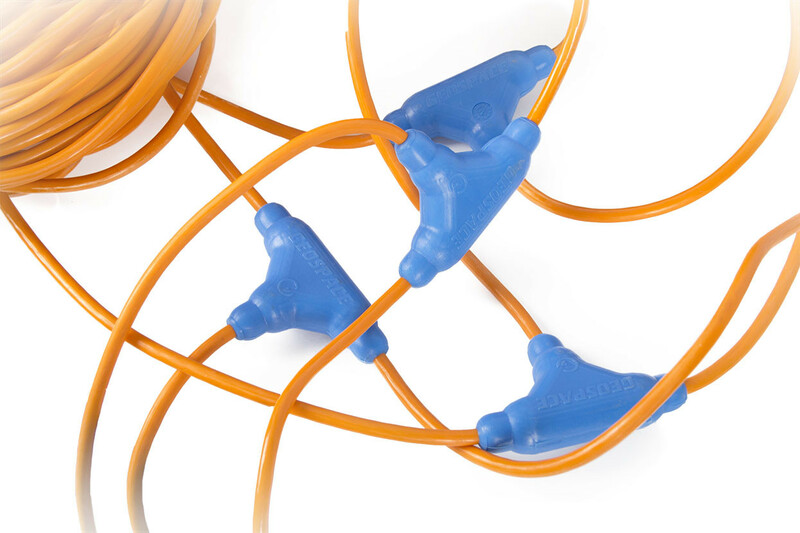 the main cable has up to 24 cable branches for connection of the geophones. 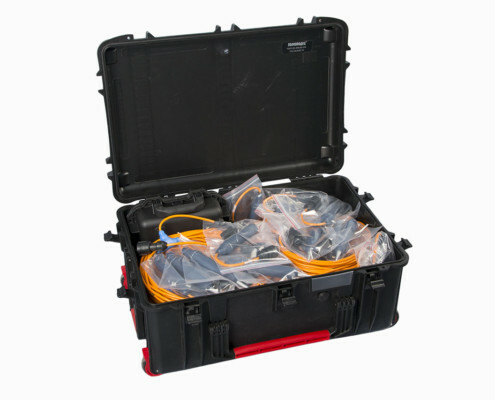 The main cable is connected to the standalone seismic recorder (portable ZETSENSOR kit), which is further connected to PC or tablet PC of the operator via USB cable or Wi-Fi. 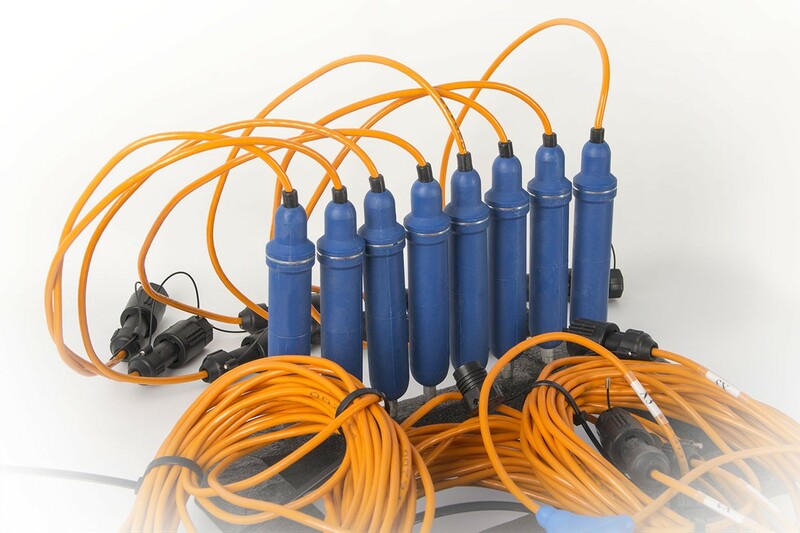 The maximum possible length of the kit for seismic research performance line is 250 meters. 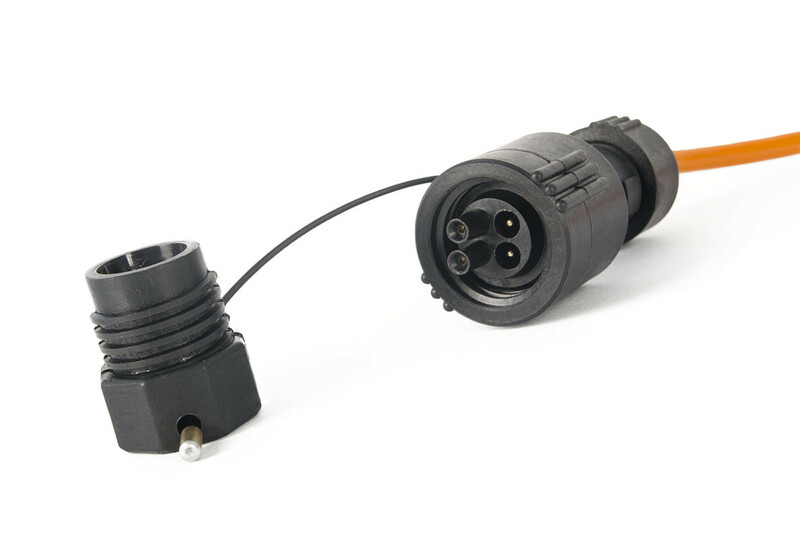 The geophones are connected to the system by means of GSC-4H (Herma-4) connectors. 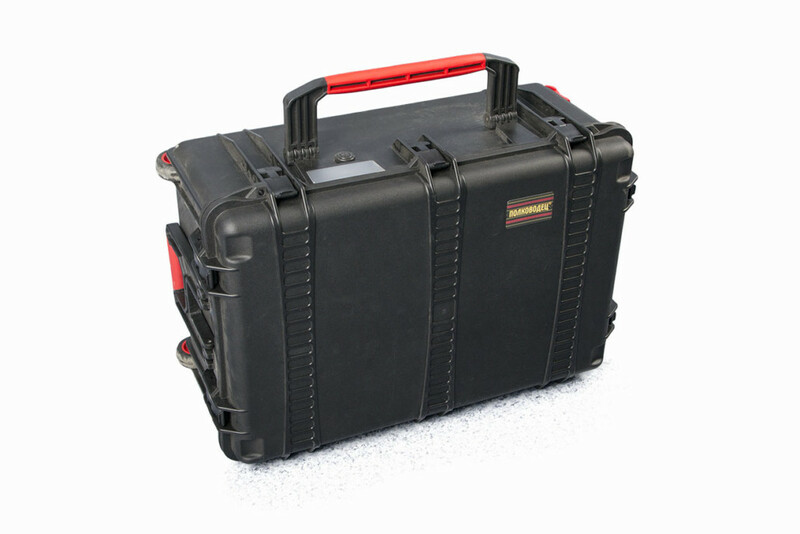 The maximum amount of the digital geophones within a single measuring line is 24 pcs. 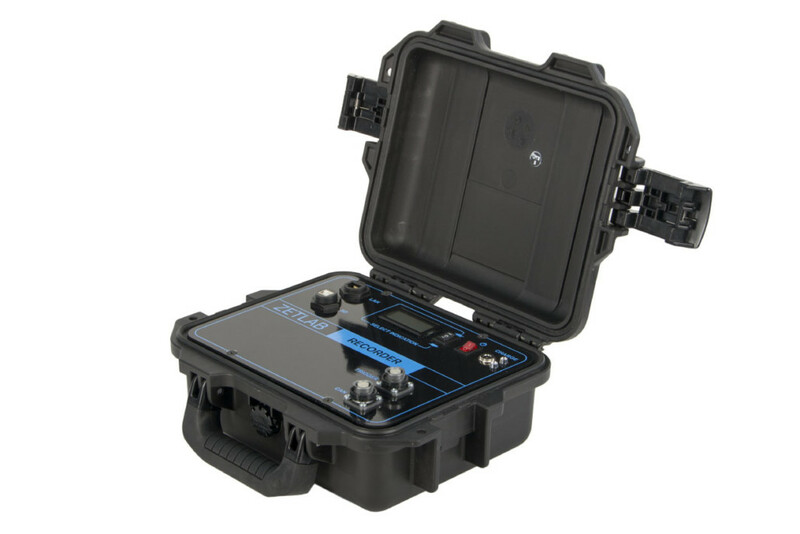 Digital geophones ZET 7155 have a function of automated calibration: as the geophones are deployed at the survey location, a task-specific software is used to send a test signal to each of the geophones. After that, based on measurements results, it is possible to evaluate the damping ratio and natural oscillations level of each sensing element. 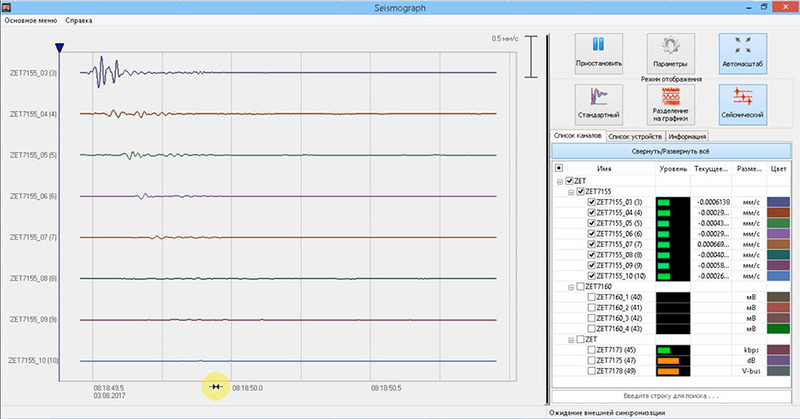 The corresponding data is saved in transducers settings to be further used for amplitude and FR correction in the course of measurements performance. 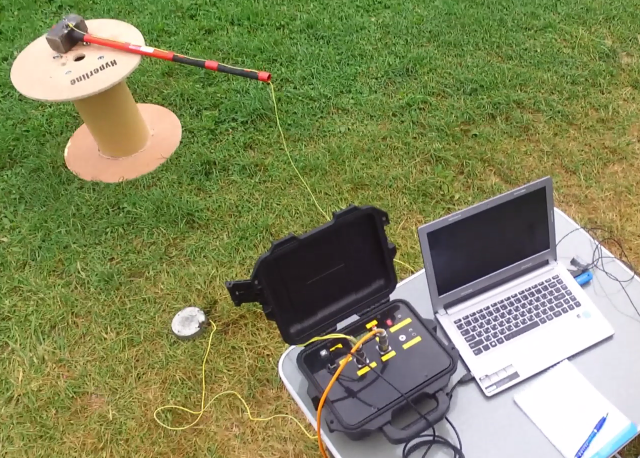 Thus, with the minimum possible participation of the operator, it is possible to have a fully-calibrated kit for seismic research performance. The geophones should be mounted vertically with the maximum possible angular deviation of ± 30º. 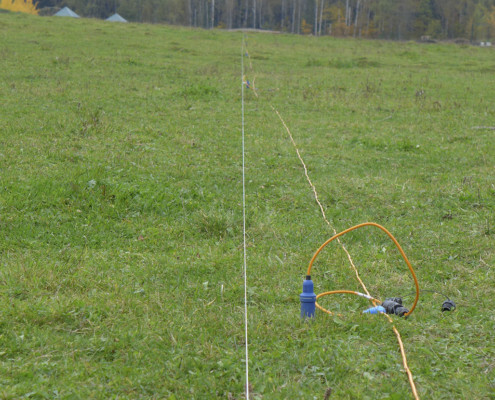 For more comprehensive research of the controlled area and three-dimensional seismic surveys performance, it is possible to use several suites for seismic research to be evenly distributed along the controlled area. This will enable simultaneous (all the seismic recorders are in synch with each other) and comprehensive data acquisition. 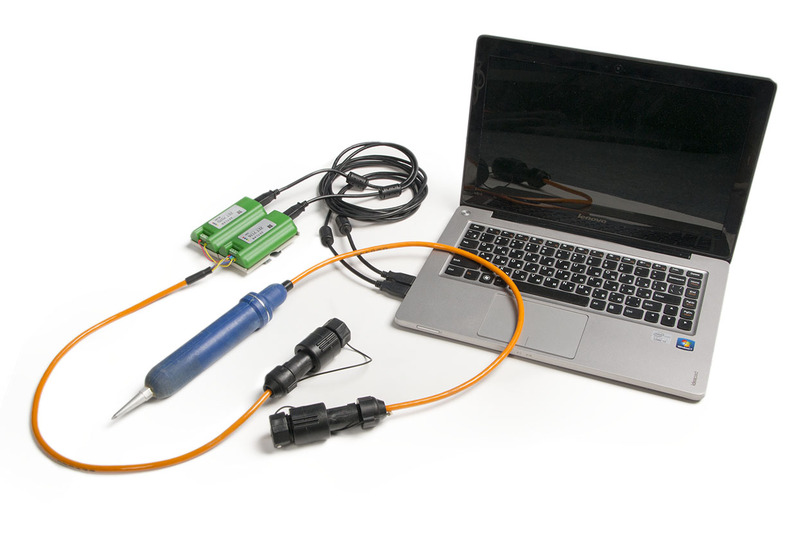 The kit for seismic research performance is quite universal due to its scalability features. 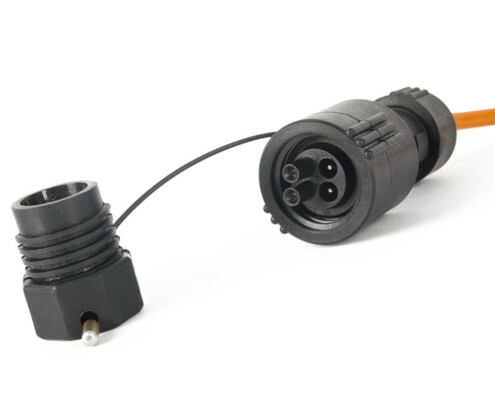 One more advantage is the use of 4-wired 6,5 mm cable enabling connection of any amount of digital geophones and contributes to the minimum possible weight of the measuring line (3,14 kg per 100 meters of measuring line). 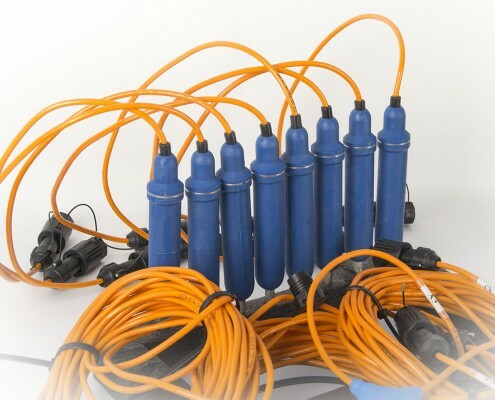 The figure shows 24-channel digital cable of the kit for seismic research performance (to the left), 16-channel analog cable (in the middle) and 24-channels analog cable (to the right). A seismic survey is a geophysical method of geological objects survey using elastic vibrations or seismic waves. The seismic surveys are based on two major methods – one of them is based on reflected waves and the other – on the refracted waves. Seismic survey methodology is based on studying waves cinematics (i.e. the time of waves shifting from the source of impact to the seismic receivers, recording dynamics and strength of waves). 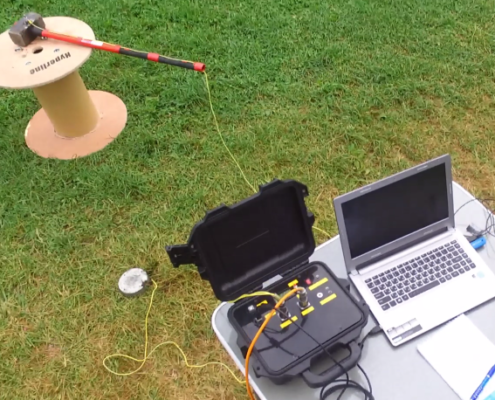 Seismic event recording by means of a kit for seismic research performance is conducted in the following way: the geophones located in the survey area transmit mechanical oscillations into electric signal and send it to the offline recorder via the cable of the geophones line. The recorder registers and processes the signals. 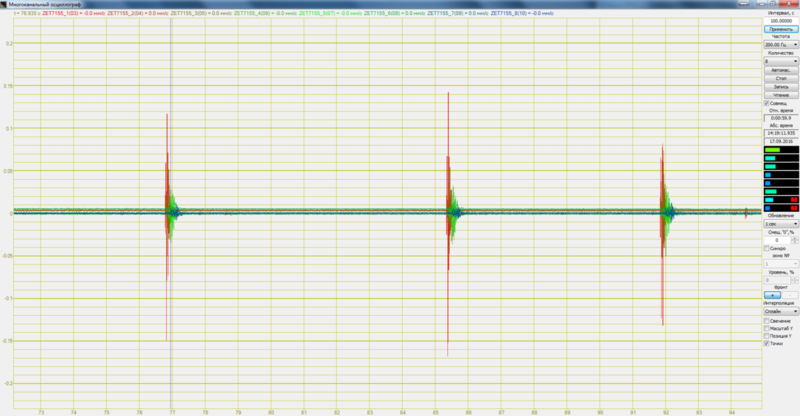 As a result of signal processing, one can define the depth of the geo-seismic section, its location, wave speed. 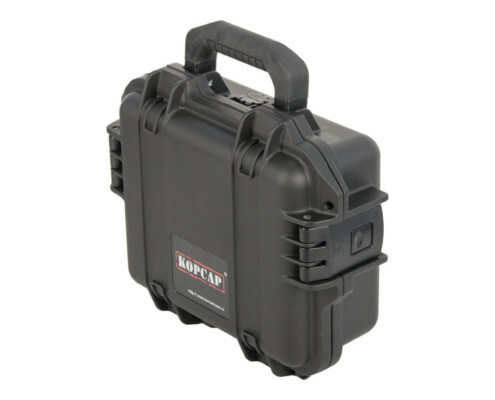 Using these geo-seismic data one can obtain geological characteristics of the surveyed area. 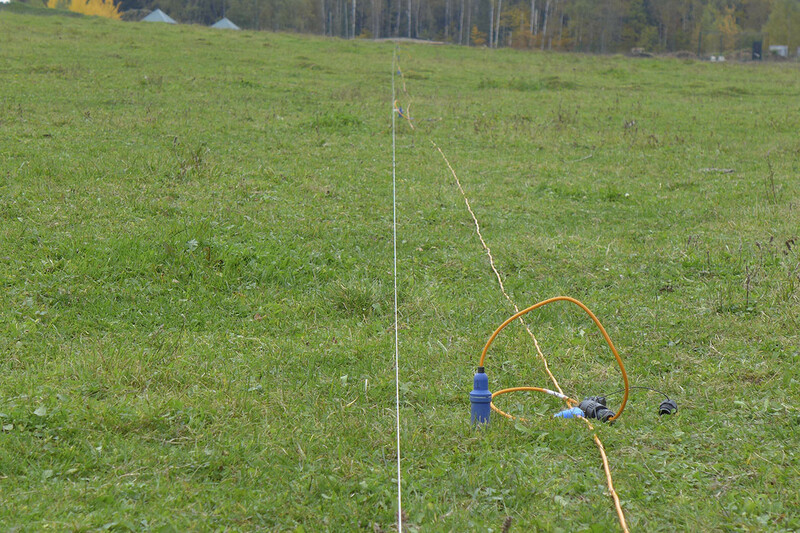 The research depth is up to 250 meters depending on waves propagation environment. 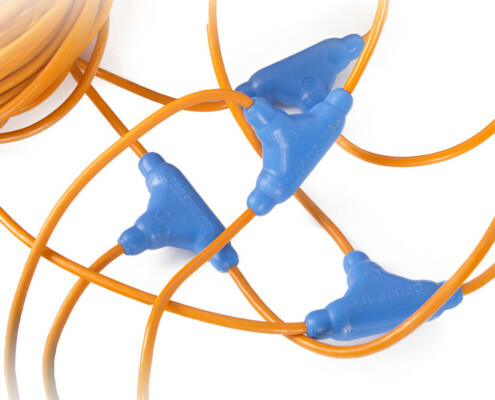 In order to obtain high-precision data, it is recommended to use longer measuring lines with a large amount of measuring channels. The charts below depict information of seismic events registered by the kit for seismic research performance in the course of a test survey. 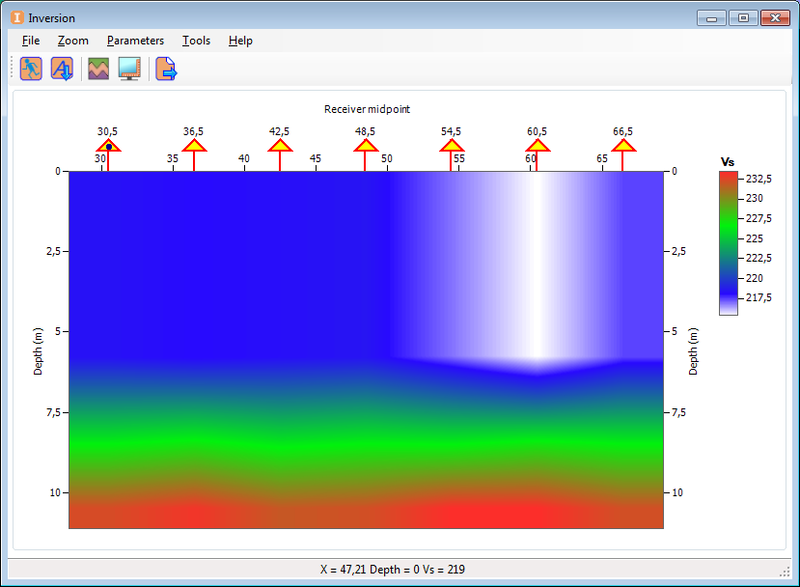 For the purpose of further analysis, the data is saved in the Seg-Y format to be further processed by RadExPro Software. As a result of automated data processing, we can see an image of the seismic environment. Then the seismic sections undergo additional processing in order to outline seismic borders and geological objects (this process implies participation of a specialist). As a result, we can see a seismic section with clearly outlined borders and elastic properties data. 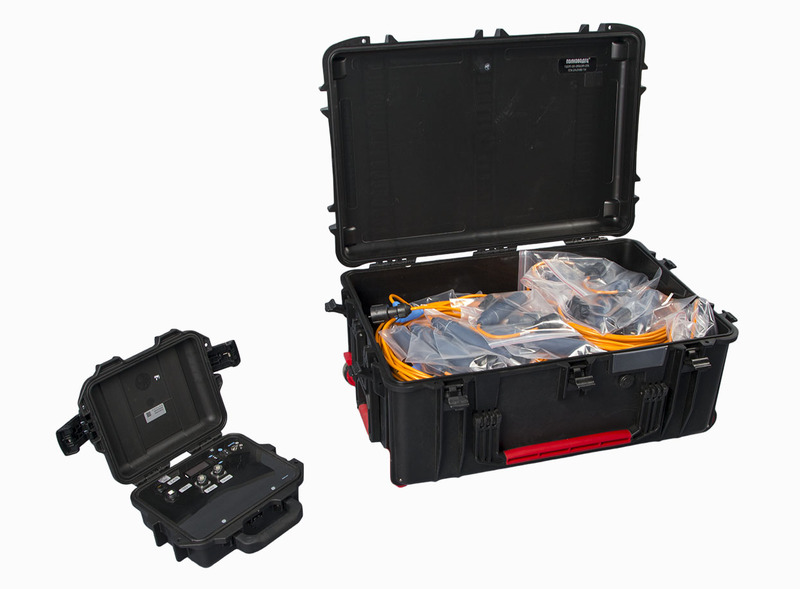 Settings and diagnostics of digital geophones forming the kit for seismic research performance can be conducted in the survey area. 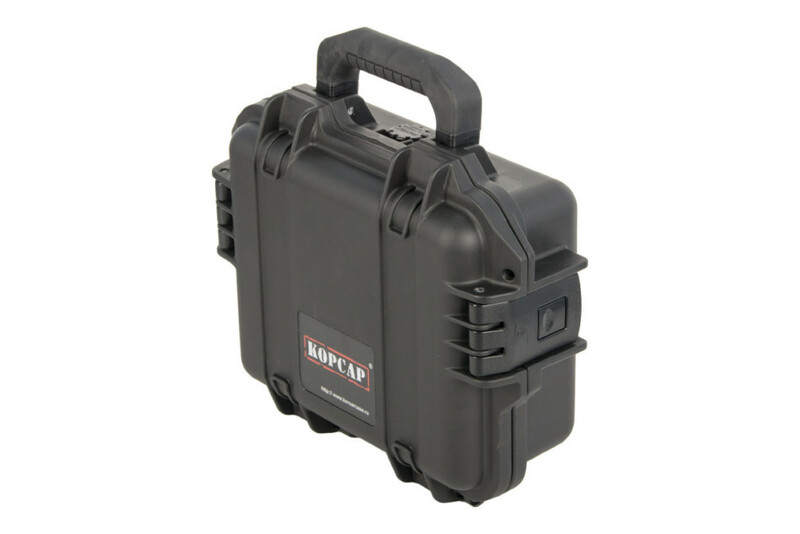 In order to do this, you can use a special configuration kit which is included in the basic delivery scope. 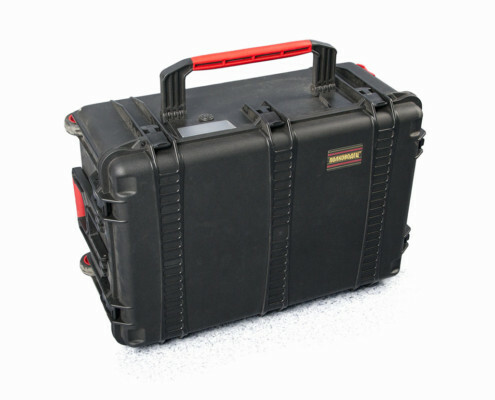 All you need is a laptop with pre-installed ZETLAB Software and a compact device which can be carried in the laptop case.